The day before my 30th birthday my boyfriend surprised me with a getaway to Miramichi, New Brunswick. 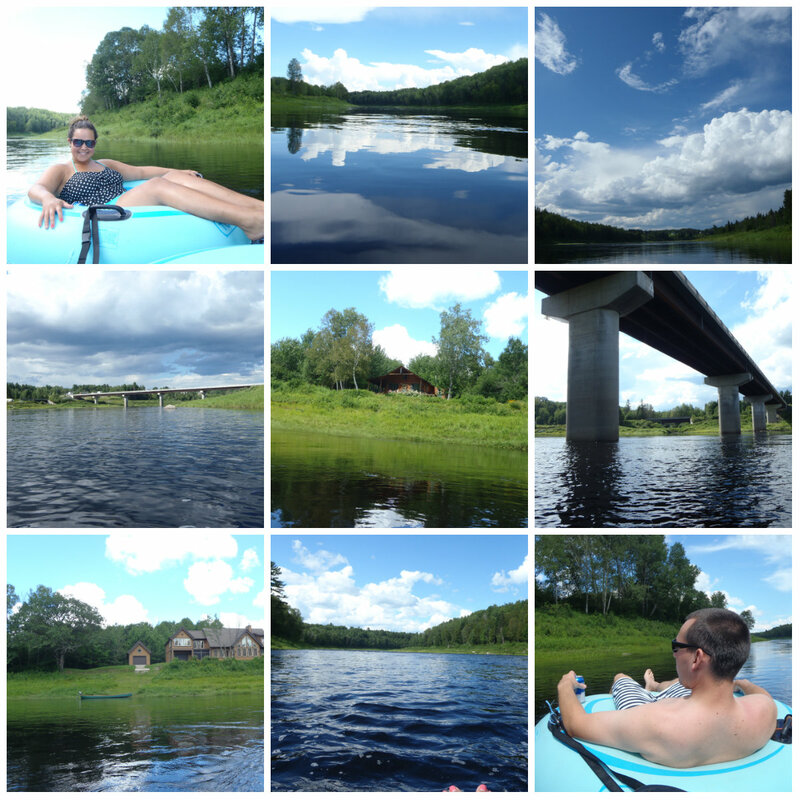 He booked a night at the perfect Schooner Point Log Cabins and an afternoon afloat the Miramichi River with Gallan’s Miramichi River Tubing. As long as I have been living in New Brunswick (8 years now), the most I’ve seen of Mirimichi is what I could see from the highway whenever I’ve been driving through. I’ve always wanted to visit, as many of my friends are from there. 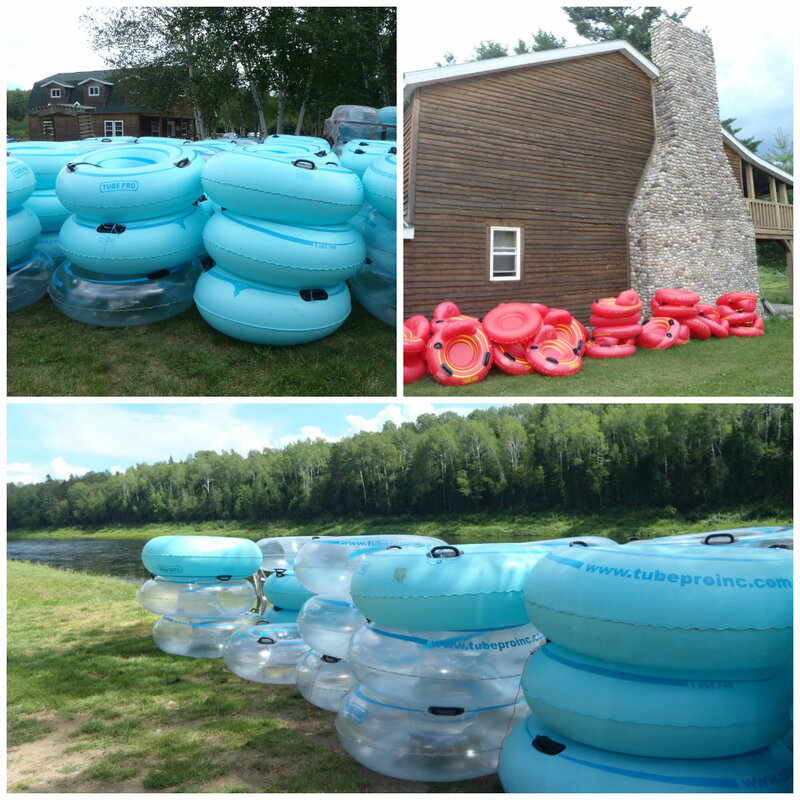 Year after year, I hear about the popular must do summer activity- river tubing. I’ve always wanted to try it! It was the perfect birthday present. My boyfriend knows me well enough by now not to buy me presents, but rather to plan ‘experiences’ for us to do together. I love being able to do something unique for my birthday each year with my loved ones, rather than receiving a gift. An adventure to me is a gift that keeps on giving. I get to look back at my pictures and remember each special moment in my life. River Tubing is something I will never forget. 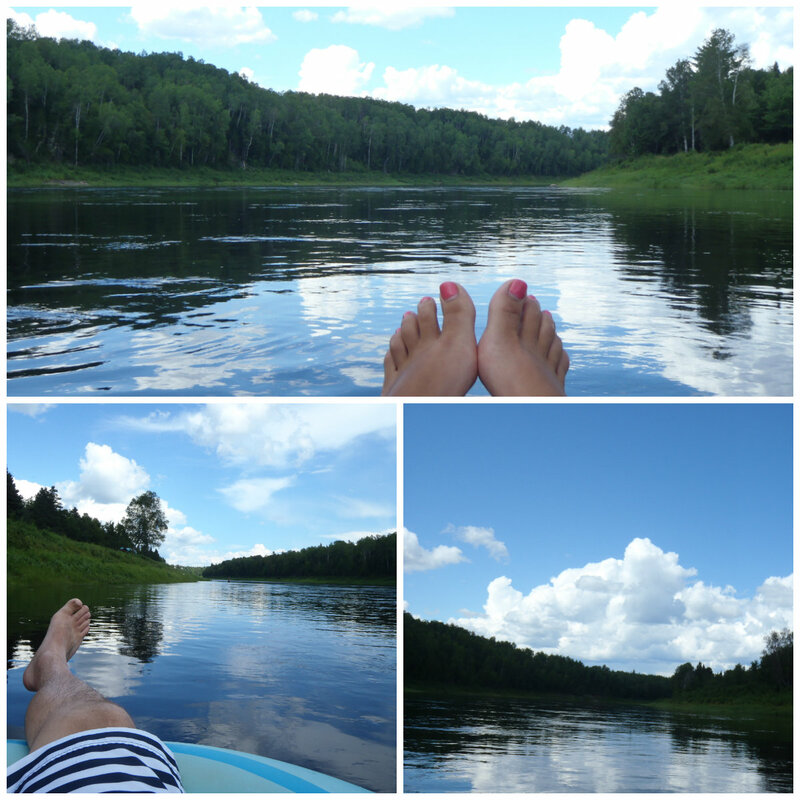 Floating down the Miramichi River for hours on a calm summer afternoon is the best way to see Miramichi. Miramichi’s natural environment is incredible. People travel thousands of miles just to be able to catch an Atlantic salmon on the Miramichi River. Seeing a gigantic salmon leap two feet out of the river, do a flip, and dive back into the flowing waters was breathtaking. Not even a picture could capture that moment. Some moments cannot be captured by the snap of a camera. What better way is there to spend a birthday? Spending it with someone I love, while trying something new is the only way for me. 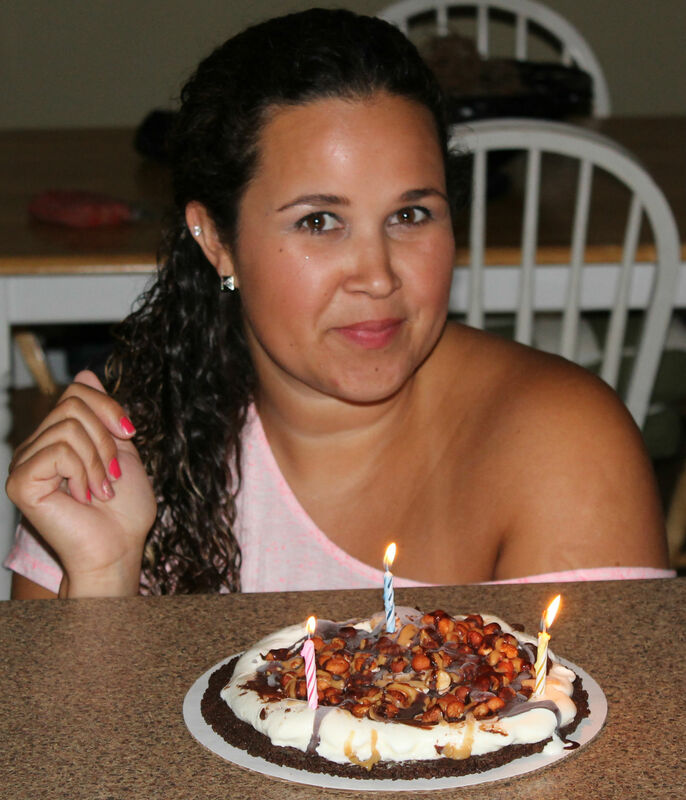 It was the perfect kick off to my birthday celebrations. I am now waiting to experience my next birthday present, the one I planned for myself– skydiving! 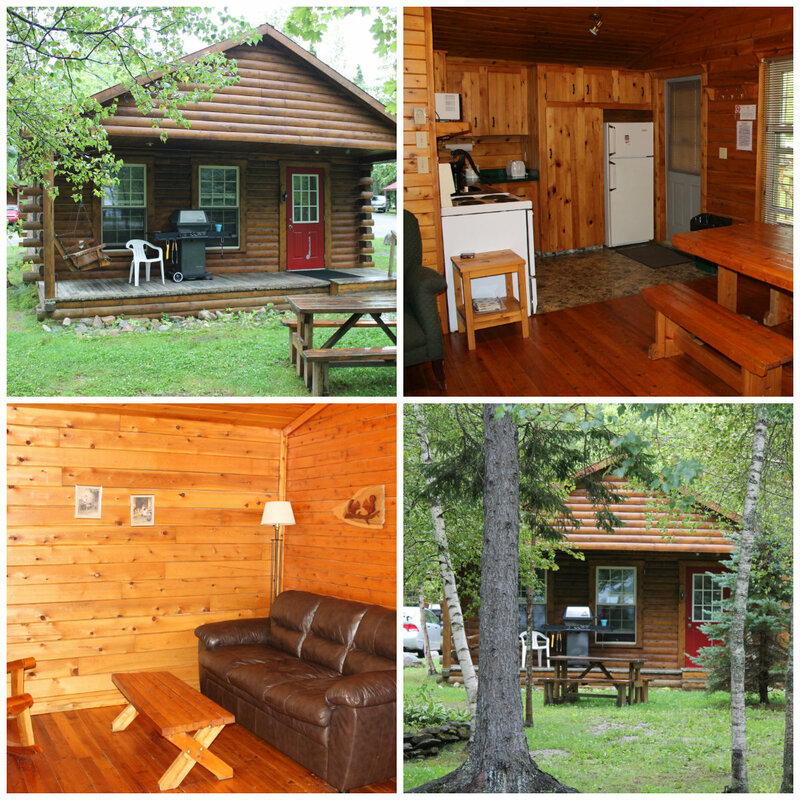 This entry was posted in Canada, New Brunswick, travel and tagged cabin, Canada, miramichi, Miramichi River, miramichirivertube, New Brunswick, River Tubing, schooner point log cabins by Turquoise Compass. Bookmark the permalink. It looks so peaceful! I love the reflections of the clouds in the water. Makes me want to tube the Miramichi! It was so peaceful! My boyfriend and I were the quiet ones relaxing down the river in a tube on a sunny summer’s afternoon. Actually, the day we went tubing, we were the only ones on the river. It was quite relaxing. We enjoyed taking in the natural wonder of the river. Have you been to New Brunswick, Canada? It looks amazing. A belated happy 30th birthday. It was incredible! Thanks so much girl!